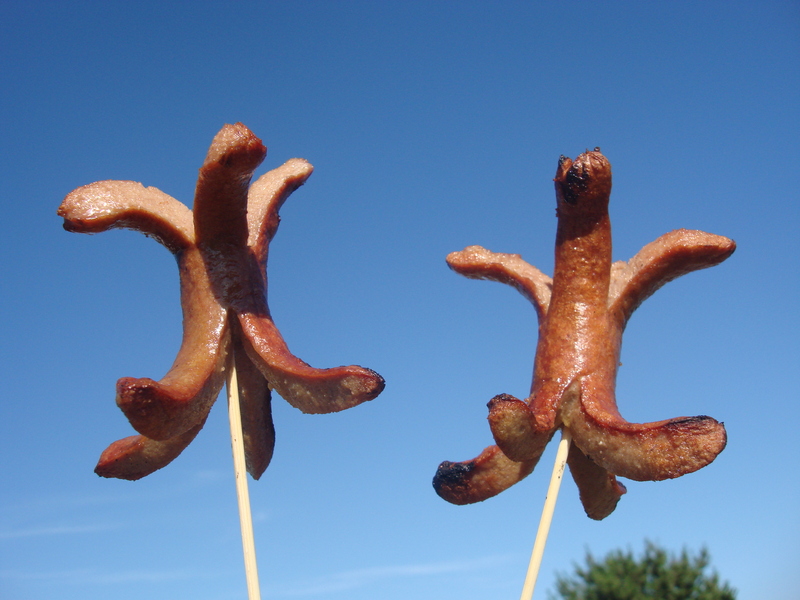 Spider Dogs, Octo-Dogs:The Hottest Dogs for Kids! 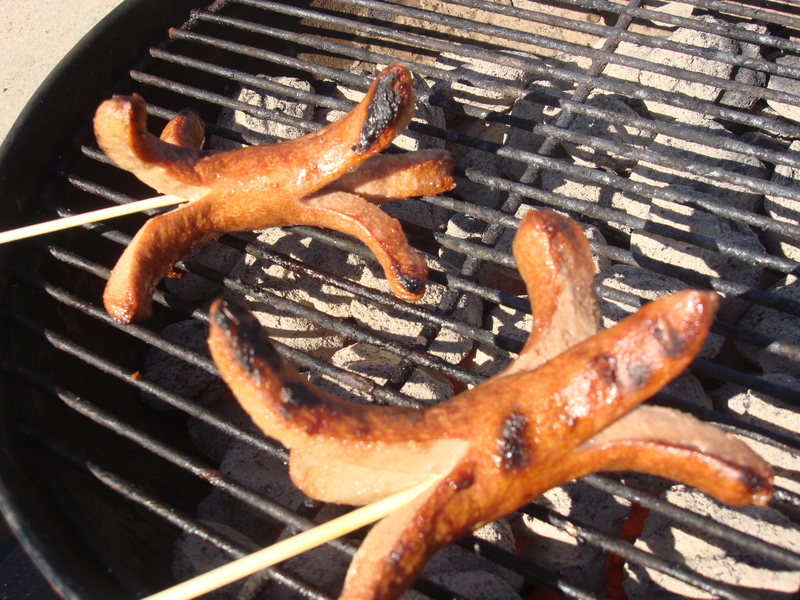 We’ll be camping and grilling again this summer, so here is a reminder for you (and me) on the coolest way to grill hot dogs for kids! Click here for original post, or follow the directions below! Quick grill idea for kids!